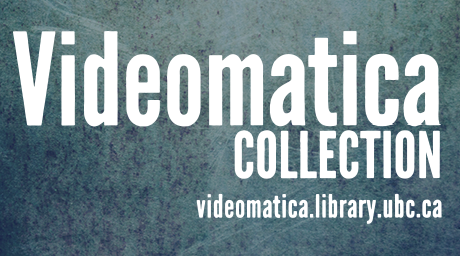 The launch of the exceptional Videomatica collection at UBC and SFU libraries garnered print, television and radio coverage. The story also appeared on Global BC’s News Hour. Listen to the Global interview with Ingrid Parent, University Librarian, and Videomatica co-founders Graham Peat and Brian Bosworth below. CBC Radio’s On the Coast (January 27 episode; story begins at about 1:21:35), featuring an interview with Ingrid Parent, is featured below.